Caromont Farm is close to the tiny village of Esmont – one road, no stoplight, and the kind of small town post office of a bygone era. This cheese is named for our home town. note. With age expect a more picante note and a dry grana like texture. Mt. 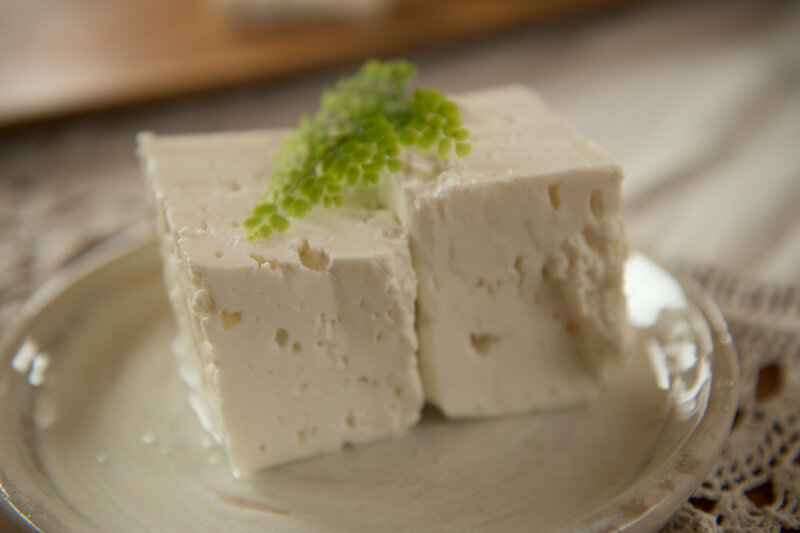 Alto is a Feta Style Cheese made in the traditional Greek style. Easy to crumble, yet creamy and rich in texture. It is made with Caromont Farm goats milk and aged in a salt brine which continues to infuse flavor and acts as a preservative as the cheese ages.